The climacteric challenges of our area are well-known to our lawn care Haslet TX specialists, especially since they were born here. Add water consumption regulations, heat, endemic issues and plenty of local pests and you can easily understand that eco-friendly lawn care services were mandatory here. More than 13 years ago, the founders of Lawn Concepts company had one dream and one goal: to offer their neighbors, friends and colleagues the best lawn care and fertilization and weed control services in the area – with respect to the environmental challenges and each homeowner’s budget. Today, we are proud to have become the industry’s flag carrier contractor when it comes to impeccable lawn care Haslet TX specialists and a model of good practices when it comes to fertilization and weed control programs. 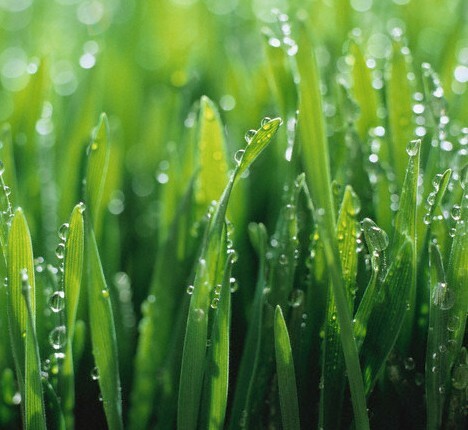 What Makes our Fertilization and Weed Control Haslet TX Services Different? When it comes to lawn care, all homeowners face multiple challenges: the weather, the drought, the proliferation of weeds and pests, and so on. Given all these starting points, we strived to build and optimize a fertilization and weed control program to take into account all these aspects and many more. This is how our 7-Step fertilization and weed control program was developed. 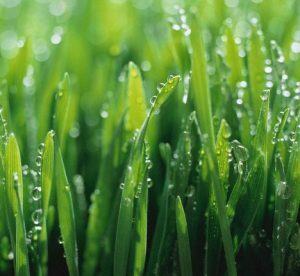 It spans throughout the entire year and consists of frequent (5 to 7 weeks) applications, follow-up sessions, and tailored interventions to make sure your lawn is thriving at its top potential. What makes this program different (and a standard of good practices in the green industry) is that it allows flexibility and personalization. No two properties are alike, so no two products should be applied in the same manner at the same time. We never begin the program without assessing the situation first, evaluate the soil and understand the strengths, opportunities and vulnerabilities of your lawn. The program is science-based and the people implementing it are all licensed and certified. We use tailored products to lower their impact upon the environment and we always consider the health of the micro-ecosystem thriving on your property. It’s one thing to fend off weeds and a whole other killing everything from weeds to beneficial insects. Mixing organic and chemical substances, we make sure the vegetation is safe, together with insects, plants, people and pets, and only weeds are deterred in an efficient manner. We offer free estimates and free service calls. We only use hi-tech equipment, eco-friendly substances and licensed professionals. We make things easy and affordable: no contract for you to sign; easy online payments; auto-pay setup; options to add and request new services; there are no hidden fees; we even offer referral credits and prepay discounts. All our lawn care Haslet TX services come backed up by solid satisfaction and money back warranties: if you are not 100% happy with our results, we will redo the job or refund the money for the last application!